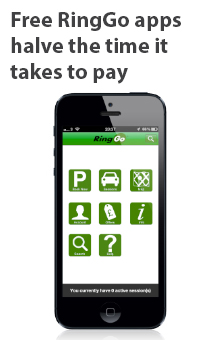 RingGo dispensations are the labour-saving way to let vehicles park in restricted waiting areas. They're quick and easy online solutions for building works, house removals, road works, traders, and any number of other ad hoc parking requirements. Instead of customers visiting your Council Offices or Parking Shop, motorists apply and manage their dispensations online. You, meanwhile, benefit from reduced physical transactions, digital storing of paperwork, and enforcement which is a natural extension of your existing process - all without touching your IT infrastructure. What could be simpler!